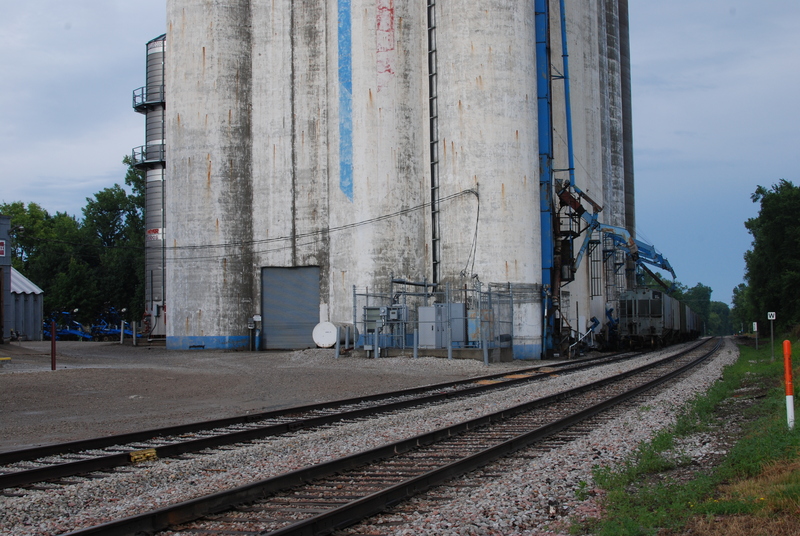 There are several possibilities as to why Heartland Co-op’s Mitchellville, Iowa, elevator would only use rail service for shipping out its grain. The most obvious one is that this might be a shuttle operation. Whether corn or soybeans, the company that receives the grain might have a contract with the elevator specifying shipment of a certain number of carloads per week. It is probably a larger-name company, and they could be paying for the shipping charges. This would keep their operation from having to shut down for lack of grain. Here’s an illustration why it’s cheaper to move grain by rail. The amount of grain in one covered hopper car leaving the elevator equals three semi-trailer loads. If you load ten hopper cars, you’re probably looking at an equivalent of around thirty-three or thirty-four semi-trailers. 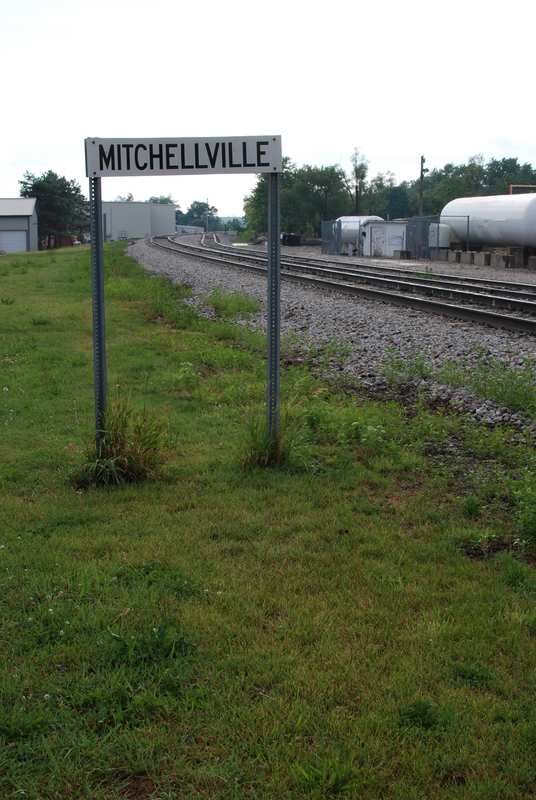 If the plant that receives the grain is over 200 miles from Mitchellville, it would take more than a week to move all that grain over the highway. Indeed, if the plant is 200 miles away, you also have to consider the amount of time a trucker can work. He wouldn’t be able to cover two round-trips per day. And besides, the trucker’s charge of something over $4.00 per mile might erode all profit for the grain operation. 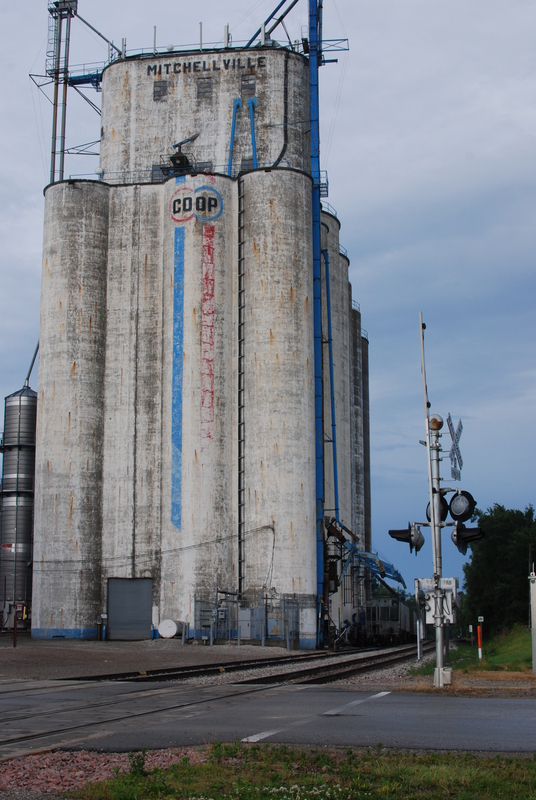 This entry was posted in Reginald Oscar Tillotson, Their Work, Tillotson Construction Company and tagged architecture, Business, construction, grain elevator, Mitchellville, Rail transport, slip-formed concrete, Tillotson Construction.